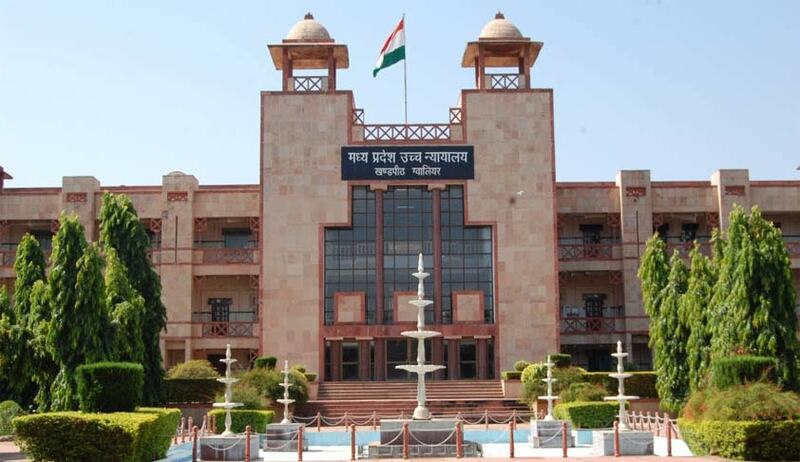 The Madhya Pradesh High Court in Kamlesh Diwakar vs. State of MP, has rejected an application filed under Section 311 of CrPC by the complainant to substitute the witness. In the case, applicant Kamlesh was facing charges under IPC for kidnapping and murder of a boy named Vikram. The boy had gone to his school on 13.08.2015 at 11 am, but thereafter did not come back. A missing report was lodged, and later on Vikram’s body was recovered from a well situated at Dikoli. The police after completing the investigation filed a charge sheet against Kamlesh. The case is based on circumstantial evidence. After the prosecution case was over, the complainant prayed that deceased Vikram’s father Jaiveer be summoned under Section 311 for his examination as a witness, as it is essential for the just decision of the case as he had informed witness Vimlesh that he had last seen Vikram alive with accused Kamlesh. The court observed that Vimlesh had never informed the police in his statement that Jaiveer told him anything about seeing Vikram in the company of the Kamlesh for the last time. In order to prove the circumstance of "last seen together", the police had recorded the statement of one Veer Kumar and Jaiveer was even not cited as a witness. Thus, Jaiveer was neither here or there in the prosecution case. Considering all the facts and circumstances the court concluded that in order to overcome that lapse or lacuna arising because of non-support of prosecution case by Veer Kumar, the complainant by filing an application under Section 311 of CrPC tried to substitute another witness in place of Veer Kumar. Substituting a witness to make the prosecution’s case more favourable cannot be allowed, the court held, because otherwise there would never be an end to the trial. As otherwise, whenever the prosecution realised that the witness was not supporting its case, then some other witness would be introduced and would be cited as an important witness for just decision of the case. Thus, the application filed under section 311 was accordingly rejected.